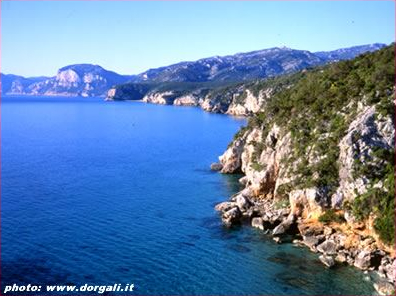 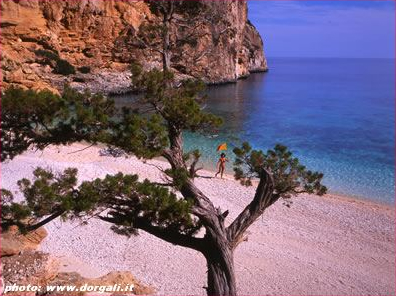 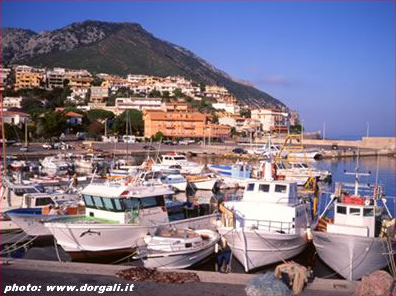 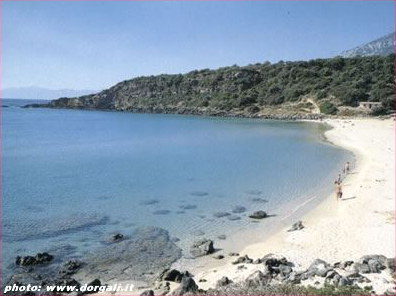 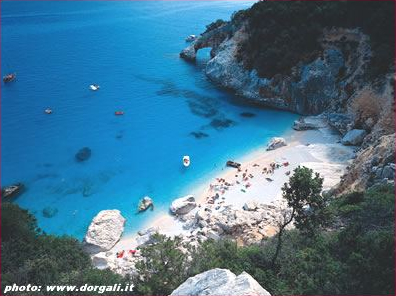 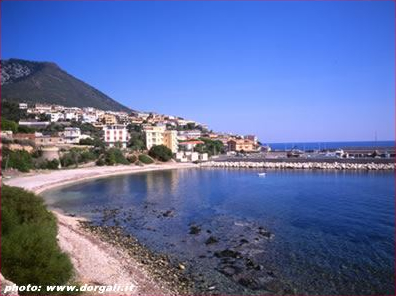 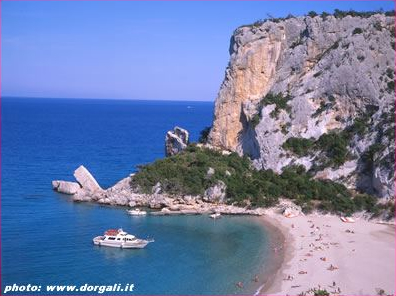 Cala Gonone is a touristical town located on the oriental coast of Sardinia. 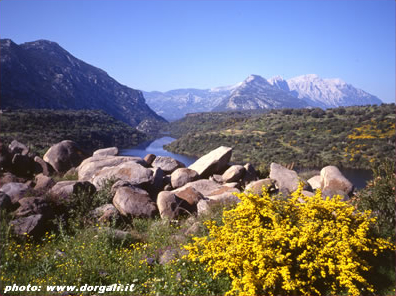 It is surrounded and protected by its beautiful mountain side. 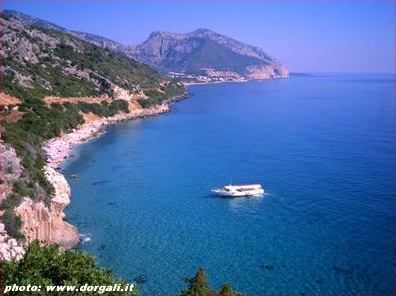 Once you cross the tunnel, which separates it from the town of Dorgali, you will be surprised by the magnificient view: you will be confronted by our sea. 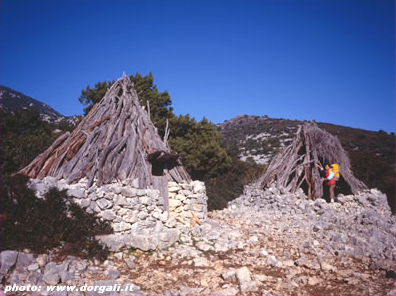 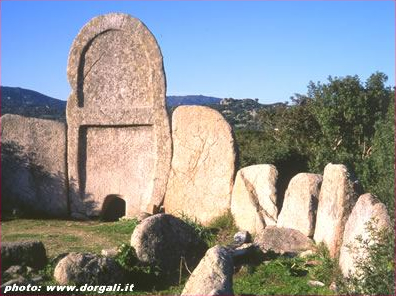 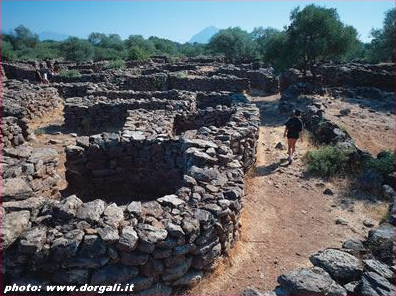 Because of its mild climate, all tourists young or old can enjoy its archeological and natural beautys. 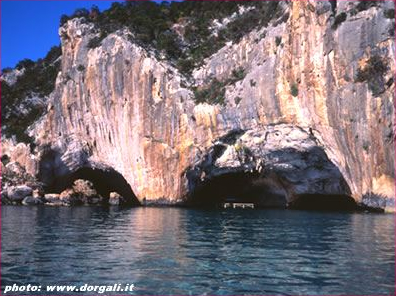 The stretch of coast from Cala Gonone to Capo Monte Santo also offers you the Grotte del Bue Marino and its spectaculars coasts with crystal clear water. 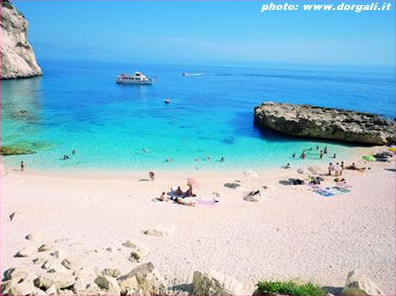 Cala Luna, Cala Mariolu, Cala Goloritzé and many more are considered as some of the nicest beaches in the Mediterranean Sea. 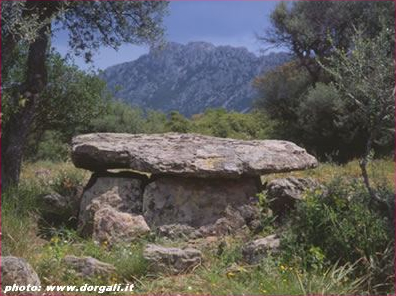 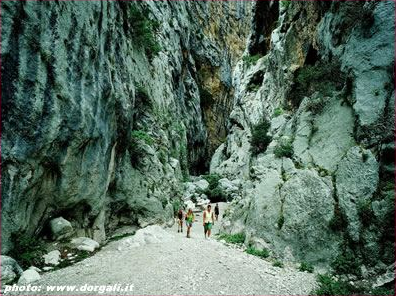 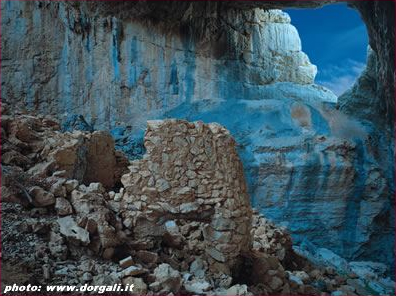 Not to mention what the earth itself offers: the Gola Gorroppu ( canyon), the prehistoric village of “Tiscali”, the Ispinigoli Grotties and its numerous “nuraghi” ( prehistoric Sardinian round tower).